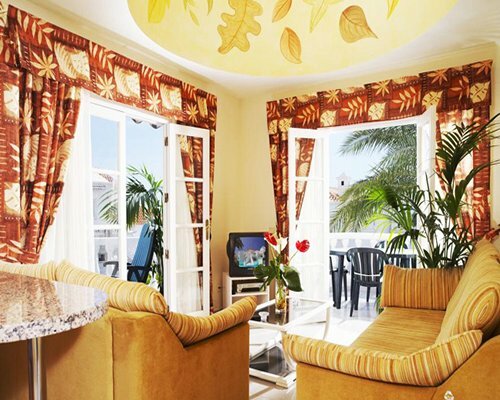 Set on Tenerife’s Atlantic coast just 500m from a beautiful beach, this resort offers a tranquil location for those needing a peaceful holiday, with the buzzing resort of Playa de las Americas just a short journey away. 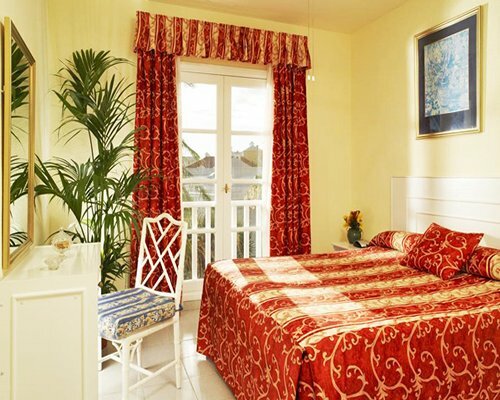 The garden complex and its quality apartments are available at far less cost than rooms in hotels of similar standard. 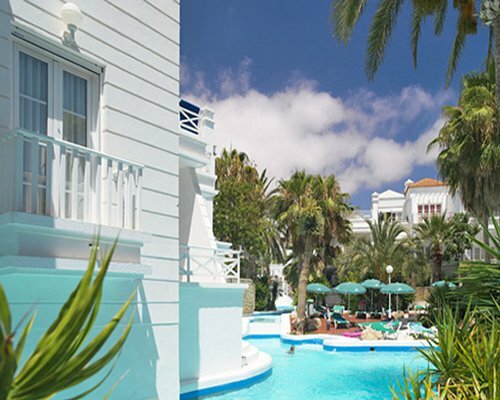 The Regency Beach Club attracts praise from traveller review sites including Tripadvisor for its almost beachside location, its quirky, poolside architecture, large pool, free bus and access to other Regency properties in the area. The immaculate one-bedroom apartments are set following the huge pool’s meandering design and sun terraces. Units are bright and stylishly furnished, and the kitchens come with ultra-modern cooking facilities and all necessary equipment. Living areas have satellite TVs and cosy seating, and there’s a good restaurant on site. The complex is family-friendly, offering a children’s pool, childcare and a kids’ entertainment programme. The beach is a brief walk away, passing by bars, restaurants and entertainment areas, and nightly live entertainment for Regency Beach Club guests is had at the nearby Regency Club. A great choice of water sports can be enjoyed off Playa de los America’s wide, sandy beaches, and boat trip to smaller, unspoilt islands are favourites with holidaymakers. Tenerife is full of sights, scenic drives and unspoilt corners, making hiring a car the best way to enjoy the island. The massive, rearing cliffs of Los Gigantes are a must-see, as is the Lore Parque Zoo.